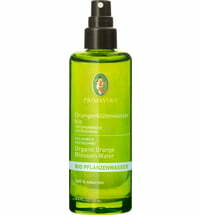 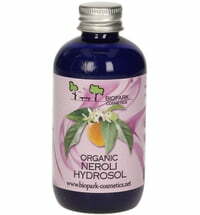 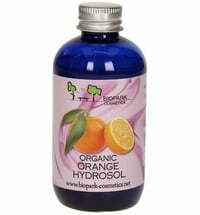 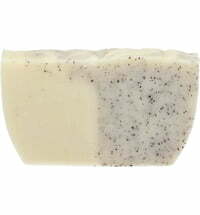 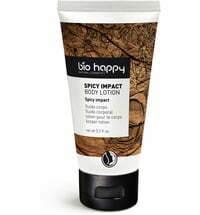 A natural hydrosol with a citrus-spice fragrance that refreshes and tones the skin. 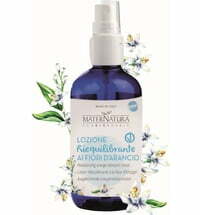 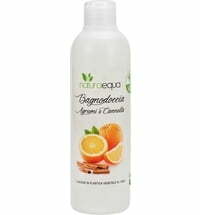 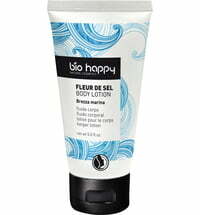 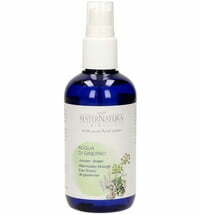 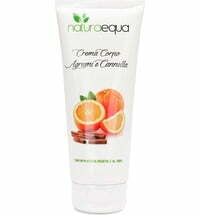 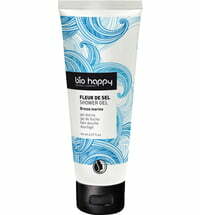 Spray on body and hair to maintain freshness and energy. 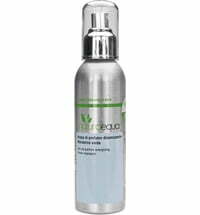 Store the spray in the fridge to boost its effect.